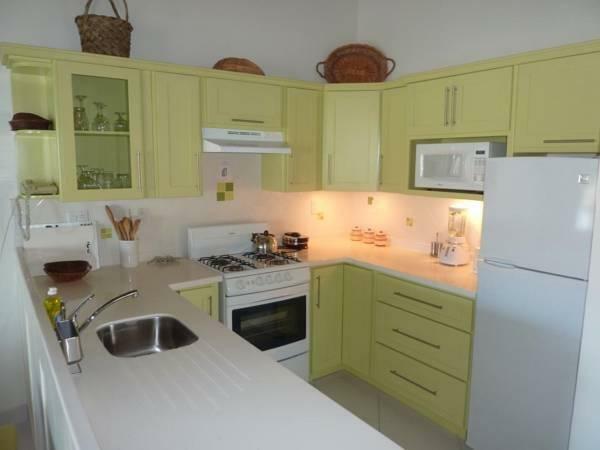 ﻿ Book Antigua Village Beach Resort (Saint John) - 2019 PRICES FROM A$205! On Dickenson Bay, this resort in Saint John’s features an outdoor pool. The Cedar Valley Golf Club is a 10-minute drive from this resort. Each spacious accommodation includes a private patio or a balcony. 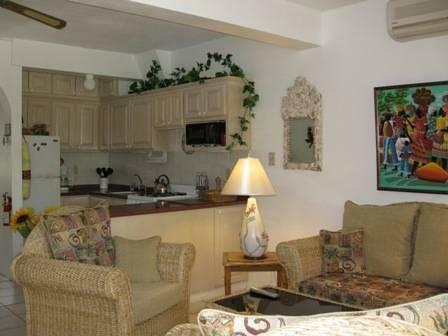 The tropically decorated studios and suites at the Antigua Village Condo Beach Resort feature a full kitchen or a kitchenette. The air-conditioned accommodations feature cable TV and tile floors. The Condo Beach Resort Antigua Village features free daytime access to the Halcyon Cove Tennis Club and discounted water sports. The resort's guest services can set up golf course reservations. You can walk along the beach to the Coconut Grove restaurant in around 3 minutes. Gourmet dining is available at Le Bistro, a 10-minute drive from the resort. Hemmingway’s Restaurant is open for breakfast, lunch and dinner and is also a 10-minute drive away.